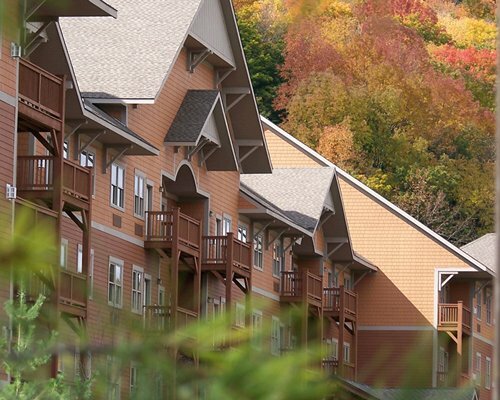 The Kaatskill Mountain Club combines all the luxury, convenience, and amenities of a resort hotel with the beauty and charm of the Catskill Mountains. 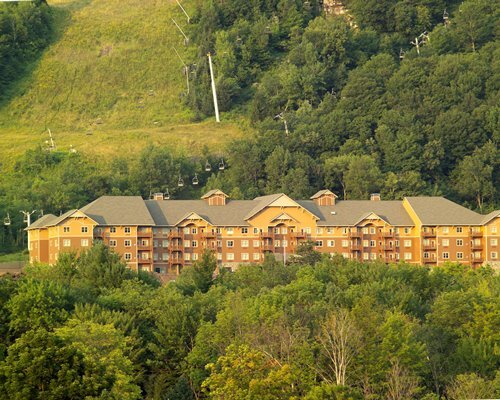 This multi-season facility offers valet and bell service, a 24/7 front desk, and direct slopeside access to Hunter Mountain Resort. 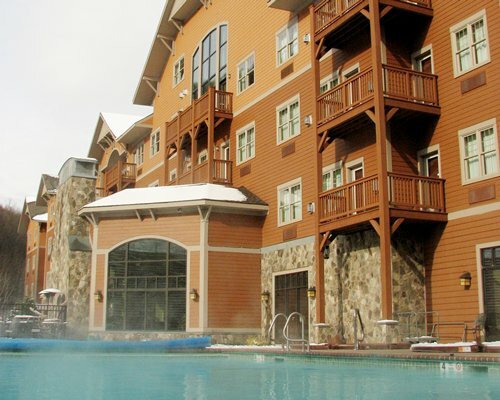 Enjoy snow sports in the winter and a multitude of additional activities year-round. 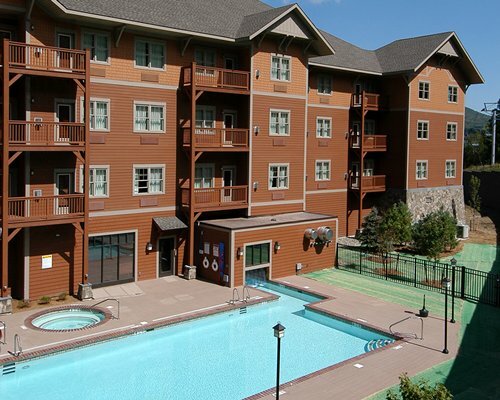 The Mountain Club Spa offers massage, facials and other spa services. 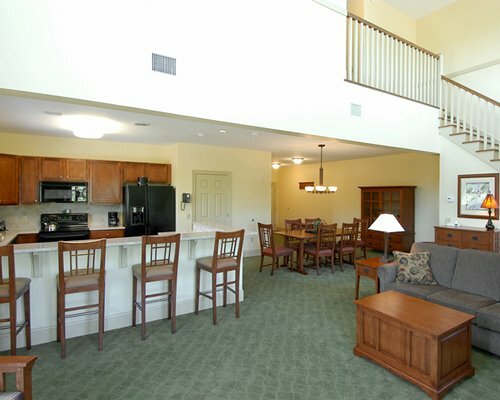 Mandatory Amenities fee is 7.00 U.S. dollars. Cash or Credit is accepted.